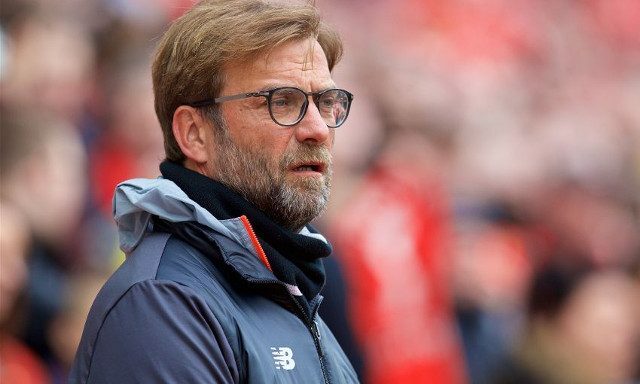 While the level of talent throughout Liverpool’s youth setup has triggered an understandable excitement amongst Reds with regards to the future, it has also made competition for places increasingly tough. This has thereby seen a number of youngsters feature on the list of players set to be released by the club this summer, many of whom had previously been tipped as first team potential. Recent years have seen an exodus of promising academy prospects emerge as a trend with the club showing an impetus towards taking a ‘quality over quantity’ approach. Seven players were informed this week that they will be moving on elsewhere this summer. The Austrian goalkeeper will be leaving having not made an appearance for the club since signing on a one-year deal last summer. Manninger turned 40 last week and recently confirmed he would be retiring to work as a joiner, making his exit no surprise. Though he didn’t get the chance to play, he proved to be a key mentor and supportive figure behind the scenes- something many first team stars were quick to point out towards the end of the season. The 19-year-old midfielder was subject to loose comparisons between himself and Liverpool legend Steven Gerrard during a spell at the club that saw him identified as possible future starter. At 16, he was taken on the tour of the USA by Brendan Rodgers but has since struggled with injuries and been unable to build on the passing expertise and technical ability that had caught the eye for so long. 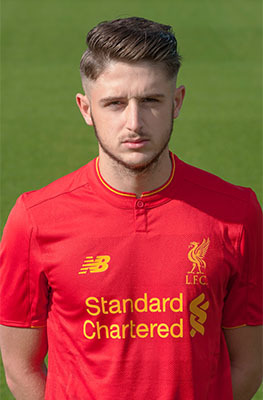 Liverpool-born Brewitt captained the club’s U18s during the 2014/15 season but has been another youngster hampered by injuries. The central defender also struggled to get the minutes he perhaps needed for the U23s last season with the presence of first team players seeking game time adding to the already fierce competition for places. Friday saw Dunn sign permanently with Tranmere Rovers after finishing last season with the National League side. The 22-year-old striker, hailed for his deadly left foot, was short of opportunities at Liverpool and spent a lot of time out loan at the likes of Cheltenham Town, Burton Albion and Morecambe. The talent is certainly there for him to make a name for himself at his new club. Gomes arrived from Villarreal in September 2014 with a promising reputation and immediately became a regular for the U18s. He has since failed to kick on in the manner many believed he would and was unable to hold down a place in the U23s side last season. Lewis only signed his first professional contract a year ago but will not be looking to pursue a career elsewhere having also failed to present himself as a viable U23 regular, somewhat reiterating how difficult it now is to get into Liverpool’s second-string side. The full-back was a prominent figure in Neil Critchley’s U18s after joining from Brentford in 2014 and should be confident of finding a club in time for the 2017/2018 campaign. The Australian midfielder signed a three-year contract with his boyhood club in May 2014 after being scouted during Liverpool’s tour of the country that same year. A relatively unproductive 2016/2017 season has, however, seen him become surplus to requirements. We wish each of them the best of luck.